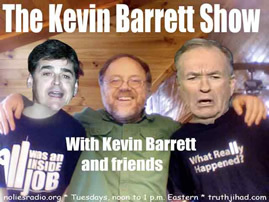 This show was broadcast January 11, 2011. 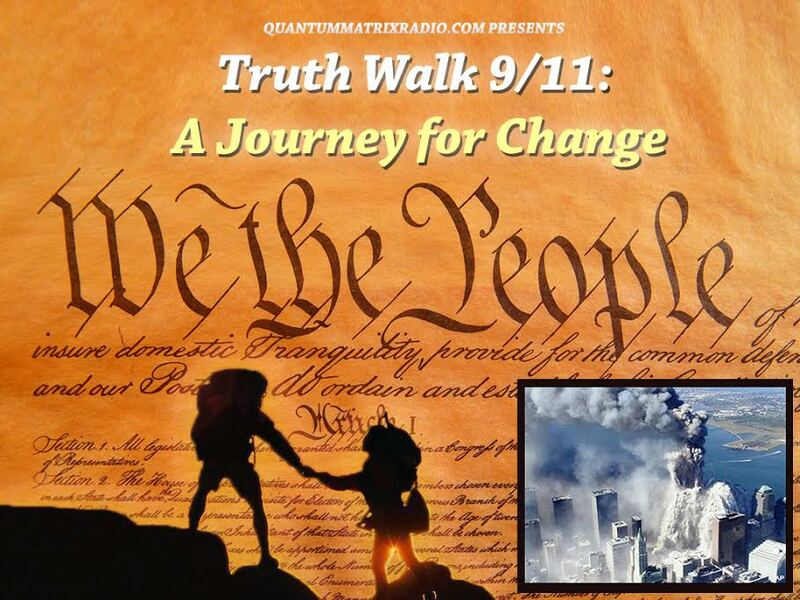 Guests: Zahid and Ann Chaudry, victims of Islamophobia and US government persecution. Ever since September 11, 2001, the US government has engaged in an unexplained, ruthless persecution of legal US resident Muhammad Zahid Chaudhry and his wife Ann. 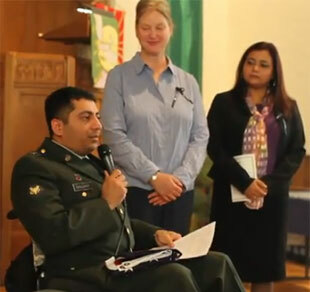 This decorated disabled US Army veteran, with a sterling record of service both in the military and out, now faces deportation from the US to his native Pakistan in mid-January 2011. If this happens, Zahid, now confined to a wheelchair, may face further injury and death in an increasingly US-destablized environment that may offer him little protection from those who already have targeted him here in this country for the past ten years. 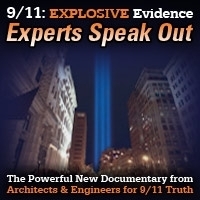 This entry was posted on Tuesday, January 11th, 2011 at 10:09 am	and is filed under Kevin Barrett, News, People, Protest, Rendition, War Crimes. You can follow any responses to this entry through the RSS 2.0 feed.